Ensuring That Our Pupils Become Responsible and Acceptable In Society. 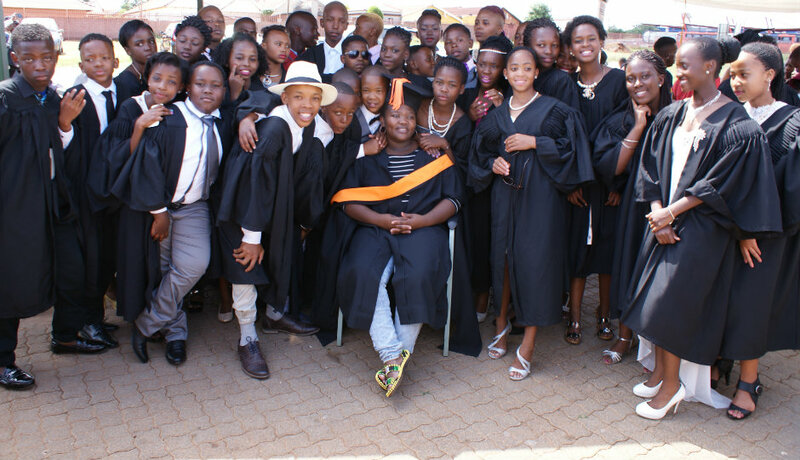 Lakeview Full Service Primary is in Dhlamini, Soweto. This school has been operational for 14 years and services the children fromimage Kliptown, Chris Hani nd Slovo Park. Children walk in excess of 5 km each way and about 60% are orphaned and living with extended family. As a full service school, the Principal, Mr Victor Bilankulu, advocates that children with minor learning disabilities be included in mainstream learning. To assist with this task, the school has a dedicated social worker and has teachers with Remedial Education expertise. Lakeview Primary School was established in 1996 and has partnerships with several local social and business institutions. We, as the school community envisage developing our learners in a manner that will make them valuable people in their community. Our educators are commited. Our SMT is highly motivated. Our Learners are hard workers. Functional computer labs. Several fully functional committees. Parents'involvement as required by the new curriculum. Keeping a clean environment within the school surroundin. Training on continous assessment in the classroom. "A full service scxhool accommodates children with all challenges and learning difficulties must be on three levels which are primary, secondary and tertiary. 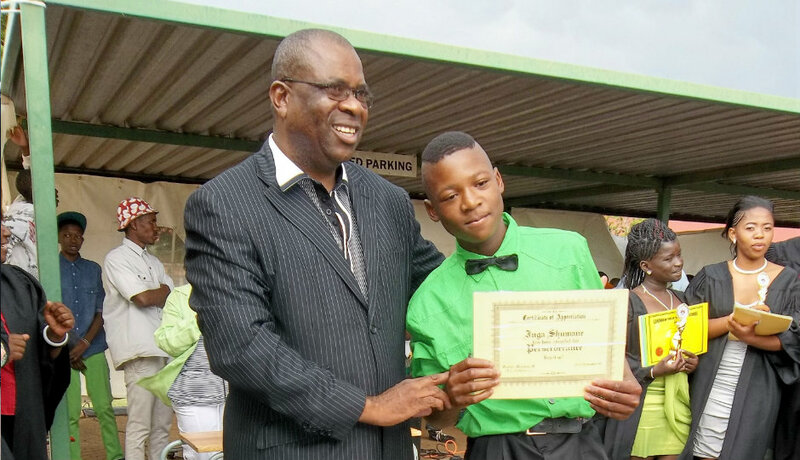 This means we have a school that caters for those children with mild challenges that can be controlled by means of using a way of remedial action."